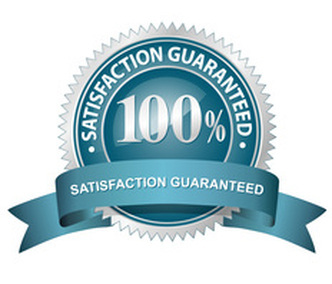 Elkhart Carpet Care offers a comprehensive range of mildew and mold removal services. Mold is known to dwell in places affected by excess water and moisture over a long period of time. The best way to protect family and close loved ones is to have it immediately remediated. We provide mold removal solutions with all kinds of establishments. It can be a serious endeavor and Elkhart Carpet Care has the technology and expertise to do the job. 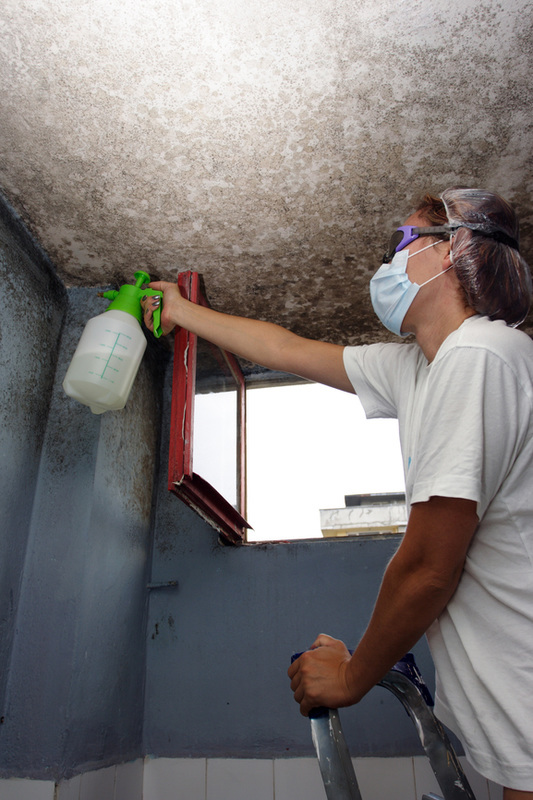 Our mildew and mold removal methods address the health and damage risks associated with mold. Often personal belongings and building materials are affected by mold. The moldy material should be immediately removed and the affected area needs reconstruction. Our experts are well trained to establish best possible mold removal procedure depending on situation. We utilize the latest heavy duty cleaning equipment both large and small to ensure the best possible cleaning. Our mold removal services are comprehensive which encompass mold remediation, odor removal and sanitization. There are some home owners who underestimate the level of danger presented by mold. They tend to dismiss it and unsightly fail to recognize the health risks associated. Anyone who has noticed the hazardous growth of mold on their house can talk to our experts for the best possible solution. Our expert professionals can work with your hygienists and insurer to establish a suitable procedure as per specific mold infected regions. We have several years of experience in this field with in-depth knowledge of what it takes to handle this kind of job. Any home, office or other establishment may be infected with mold by the introduction of water source such as roof or plumbing leakage. Spreading all over the property is a cakewalk for the mold within as quickly as two to three days. Consequently, it may produce irritants and allergens in substantial doses to damage the health. We are well equipped to provide 24/7 services and respond immediately to your call to handle the mold situation. Protect the health and ensure the safety of loved ones by contacting Elkhart Carpet Care services. After formulating a full proof plan of mold remediation, we address the source of the problem. Our experts wear specialized dress along with masks and goggles to minimize dangerous exposure to the airborne contaminants. The certified service professionals immediately close off the affected area to prevent contamination throughout the home. They implement comprehensive moisture management strategies to make sure the establishment won’t encounter future issues.